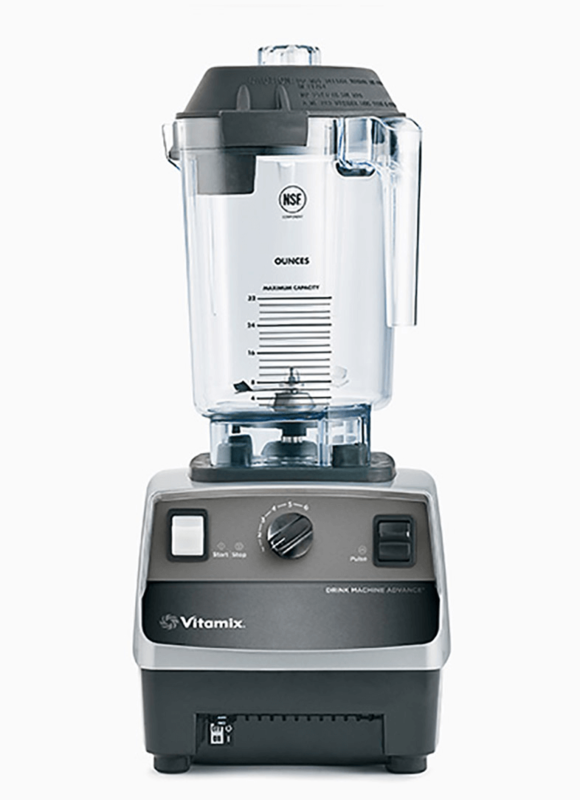 Built for outstanding durability and versatility, Vitamix products are the first choice of foodservice operators, restaurateurs and bartenders worldwide for both front and back-of-the-house applications. 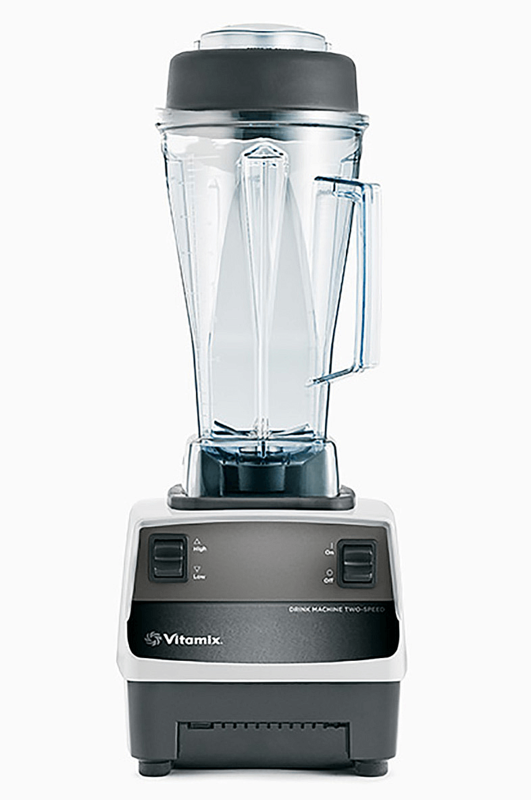 For more than 70 years, Vitamix has focused on designing blenders for the most demanding users and the most demanding applications, creating blenders that are reliable, durable and have the lowest total cost of ownership. 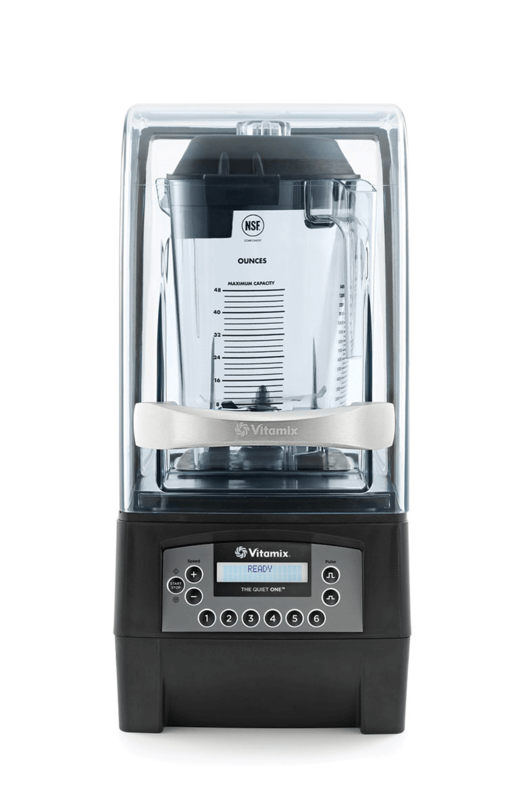 You can visit Vitamix at www.vitamix.com. With optimized programs and automatic shut-off, the Drink Machine Advance easily creates smaller batches of everything from smoothies to frozen cocktails. From fruit smoothies to thick shakes, the Drink Machine Advance is an essential tool for adding or expanding a blended beverage menu. High / Low controls offer ease of use, and a Tamper is included for blending exceptionally thick frozen mixtures in the 64-ounce container. The Drink Machine Two-Speed offers easy-to-use blending controls and durable construction – because reliable blending equipment and consistent drink quality are non-negotiables for a busy bar or shop owner. Easily homogenizes ice, frozen fruits, and juices while the tamper provides added flexibility to process dense recipes like acai bowls and hard-to-blend fruit smoothies. Award-Winning Quiet Blending Technology. The Quiet One is our quietest machine, offering noise-reduction technology, six optimized programs, and an Advance container for large batch sizes. Unmatched Performance in Commercial Kitchens. With enhanced power and larger cooling fan, you can chop prep time with culinary precision. Professional chefs and culinary schools around the world trust the Vita-Prep 3 for its exceptional power, versatility, and performance. Serve More With A Single Blend. The industry’s most efficient, large-capacity machine with a 4.2 horsepower motor and 1.5 gallon container. 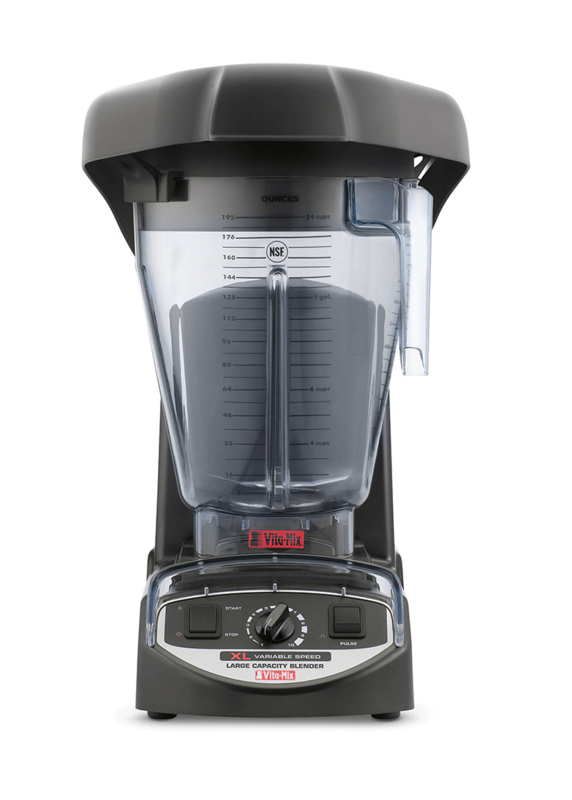 Maximize your kitchen’s possibilities with the largest capacity, countertop blender. Blend up to 24 (8 oz.) servings at once!